Alumina Grinding Media Bead,CS-20061866,Alumina Grinding Media Bead,China Southern Advanced Ceramic Technology Co., Ltd. 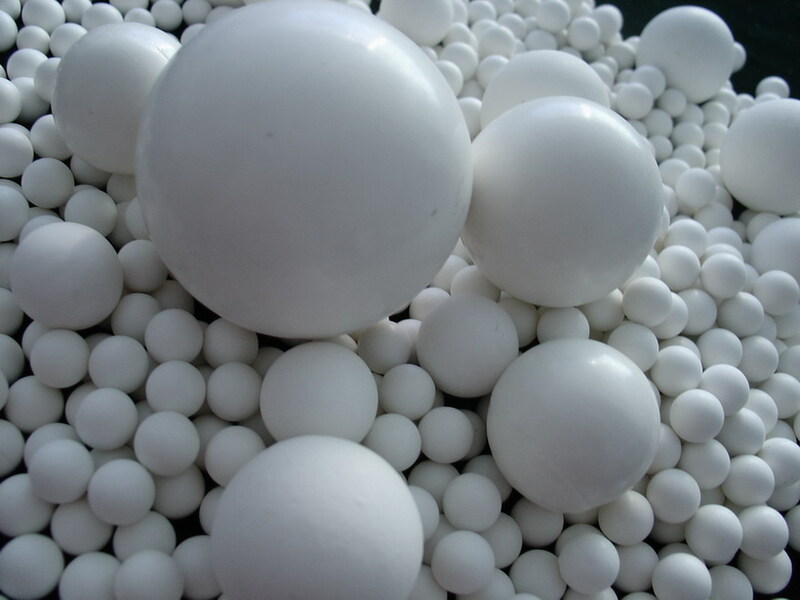 The alumina grinding media(bead and ball) , featured by high hardness, high density, low wear loss, good corrosion-resistance rate, ect., are the most ideal grinding media for glaze material, body material and various powdered ores. Bigger Size such as Dia. Φ80mm, Dia. Φ90mm, Dia. Φ100mm are also available upon customers’ requirement. Application: The products are widely used as grinding media of ball mill on ceramics, paints, refractories, inorganic mineral powders industrials ect.